George may have postponed his fundraising cycle ride but he made good use of the day by achieving his first solo. Here he is before the event. The cycle ride will be happening later in the year combined with other events, keep an eye out for further news. George's marathon cycle ride (see below) has been postponed for a while to allow time for a more comprehensive package of fund-raising events to be organised. Look out for news later in the summer. Wouldn't it be nice to have another one of these? 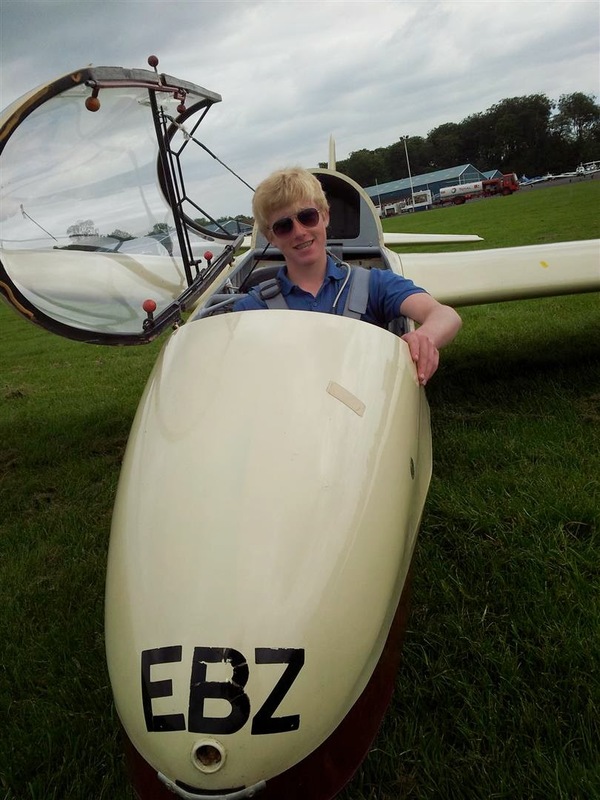 Since joining the club's cadet scheme in January, George Hunter has made fantastic progress on his flying, now only needing a decent weather window for his first solo. He has also thrown himself into working hard for the club, and on Saturday 31 May he will be setting off on a 200km bike ride to raise funds for the refurbishment of the K18 currently languishing in a trailer outside the tug hangar so it can join the club fleet. That looks like an awful long way! Setting off from the club house at 0830, George's route will take in Enstone, Hinton in the Hedges, Buckingham, Stony Stratford and Aylesbury, before arriving back at the club between 1700 and 1800 (depending how many punctures he gets). 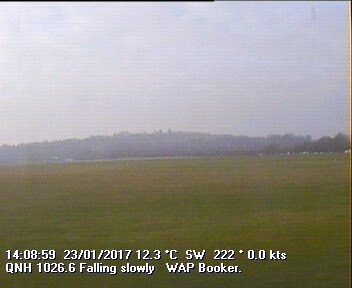 There are only a handful of K18s still flying, anyone who has flown one will know what a delightful glider it is to fly. The refurbishment project needs £1,000, so please support George in his efforts by making your donation at the office. 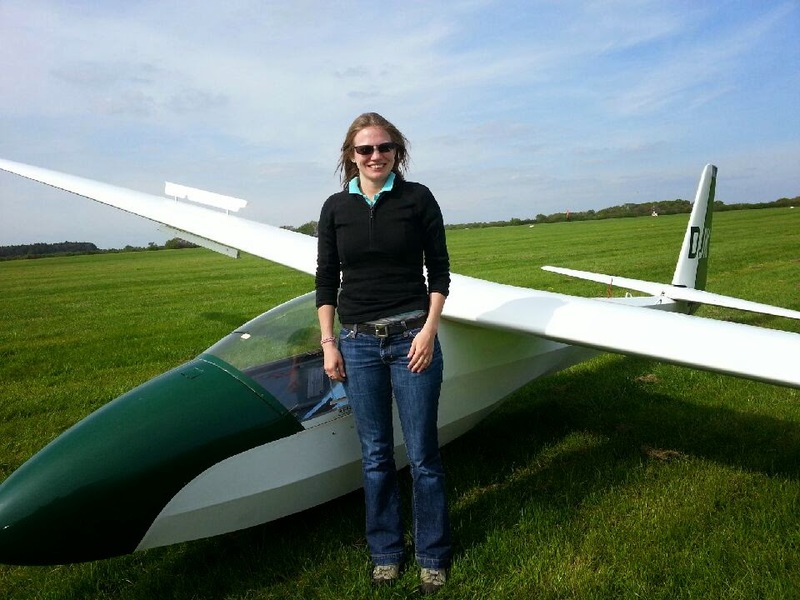 After Saturday's cross countries and the swooping and swirling of the Easter Egg competitors, Sunday produced more good soaring and under Symeon's leadership he sent Ruth J off in DJK with orders to not return until she had been airborne for more than 2 hours. Not one to disappoint, she duly followed instructions and only came down after about 2.5 hours thus finishing the soaring elements of her Bronze C (she had flown an hour long flight the day before). 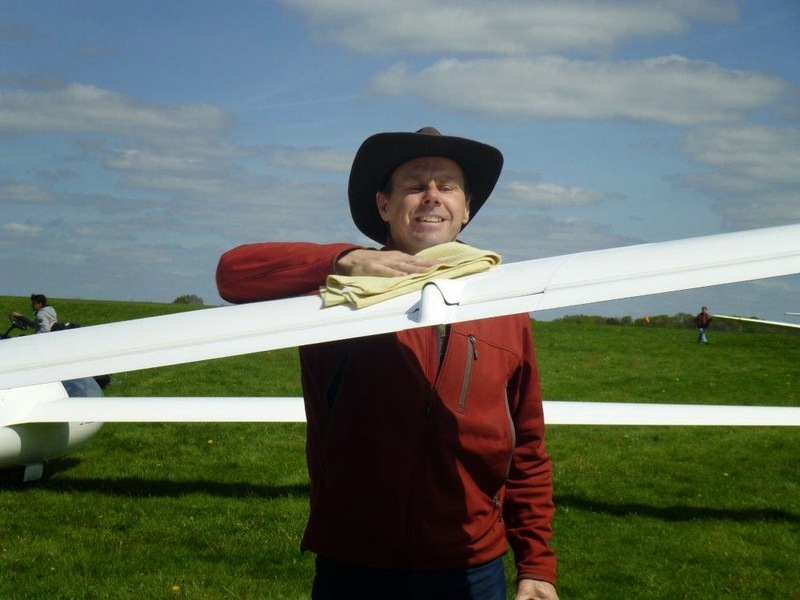 Whilst the sky didn't look 'classic' there was strong lift until late in the afternoon/early evening and Symeon was overheard (very tongue in cheek) chastising a student who had gone up to practise his soaring and staying up far too long (and late). 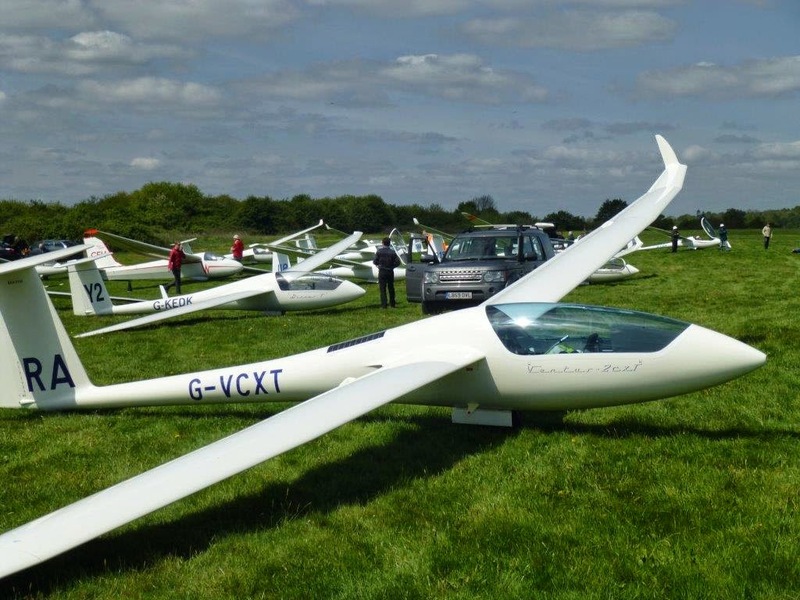 The sun brought out plenty of members to have a go at a handicapped distance task set by Tim, so the launch point was very busy. Most people got back - Rob and Yan dropped in to Thame to take a look at their Vintage weekend line up - and your correspondent arrived back too late to find out who won, but it was a good day out. Meanwhile back at Booker, the 'Easter Egg' aerobatics competition was underway. 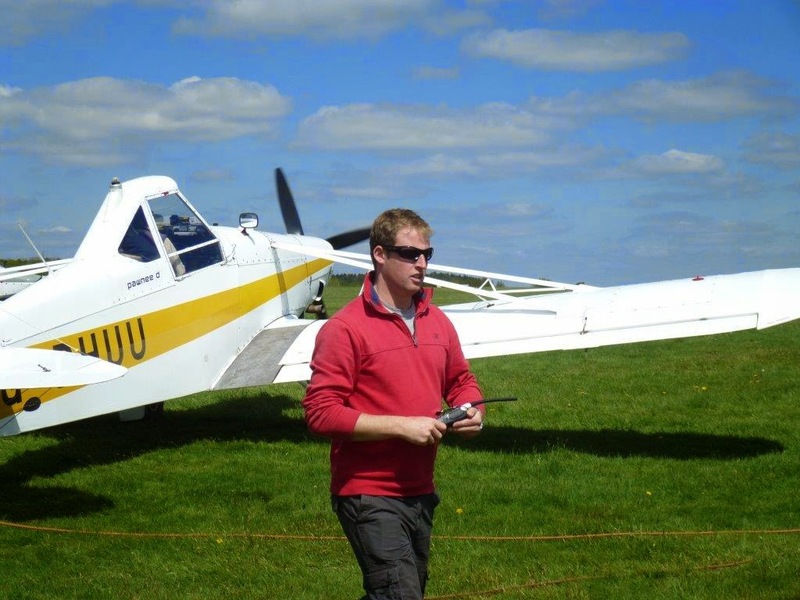 With two classes - Standard and Gorblimey - there was plenty of action, scored by a judge from the British Aerobatic Association, and the winner was David Humphreys with a very creditable score of 85%, Second place went to Alun Jenkins and third to Ben Followell.